This entry was posted in Uncategorized and tagged N63 oil burning, signs, valve stem seals. Bookmark the permalink. and these bad valve stem seals is quite apart from any requirement of the customer care package to address, correct? 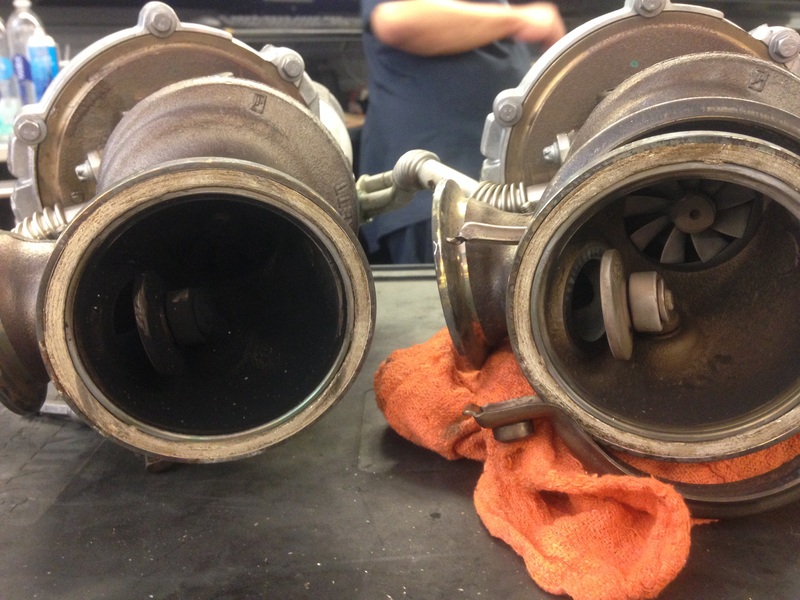 We have only seen a couple turbos go bad,,,I’ve seen 2 turbos where the turbine fins get damaged,,,,and I’ve seen a couple that were burning some oil.,,,that’s about it. I know this is probably the wrong category to post this comment but I didn’t see any other subject closer related to my predicament so here goes. Don’t know if this is serious or not or common or not but here goes. When I open the hood bonnet I noticed the charged air pipe right passenger side wet. I touched and saw oil on my finger! Why would this be wet with oil and where is it coming from? Can u share some insight? I have not noticed oil consumption more than usual so I’m curious as to why this is wet? Is this on a N63 engine or a N20 engine or N55? 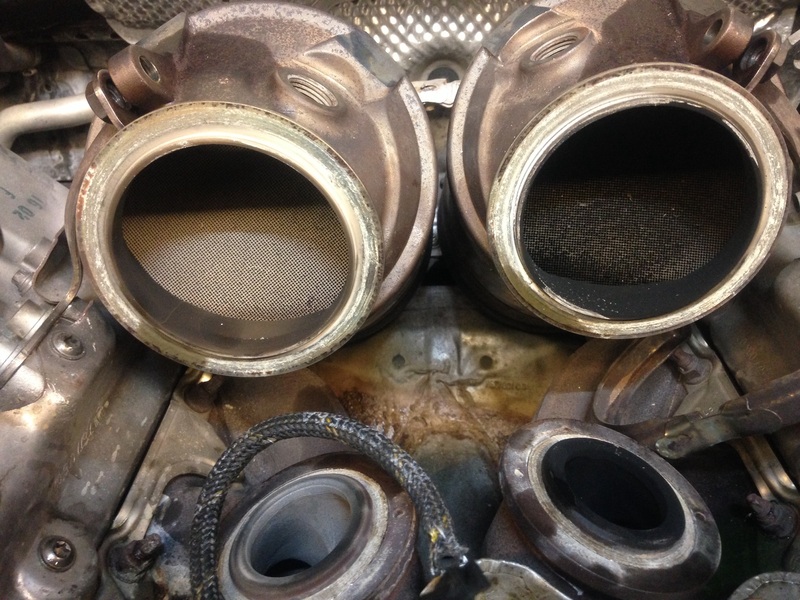 I have put together a nice blog post regarding the oil issues with BMW valve stem seals . Whats the current philosophy on valve stem seals. I’m starting to smoke a bit. Also I have a leak, told it’s upper oil pan, whats the repair look like on both these items.